Apex Dermatology welcomes you to our cosmetic and medical dermatology practice serving Parma, Ohio and the surrounding Cleveland Ohio area. At Apex Dermatology it is our goal to help our patients overcome skin conditions that directly affect the appearance and health of your skin. With our advanced treatments and highly trained staff of dermatologist, you can trust you’re getting the best results possible. 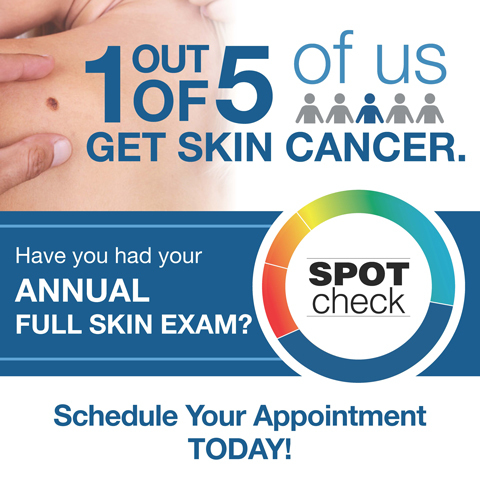 At our state-of-the-art dermatology office in Parma Ohio, we can greatly improve the texture and tone of your skin, signs of aging, reduce wrinkles and renew areas affected by hyperpigmentation, sun damage and surgically remove cancerous areas of the skin. We utilize many of the latest techniques in laser skin smoothing, photo rejuvenation therapy, chemical peels, laser hair removal, MOHs surgery, acne treatment, cosmetic injectable treatment, and more. As the leading dermatologist for acne in Parma Ohio, Apex Dermatology staff are committed to helping patients improve their skin and overall health. Acne treatments can take a number of different forms. To help care for the underlying causes of acne on your body and face, treatment may consist of specialized skin care treatments along with on going support. To combat acne, such as acne scarring and blemishes, The Apex Dermatology team of highly-trained physicians, registered nurses, and aestheticians employ the most advanced treatments for your skin. Mohs micrographic surgery is reliable, safe, and has a very high cure rate compared to any other available treatment, even when dealing with difficult cases. Also Mohs surgery is a “tissue-sparing” treatment, which allows for certain removal of just cancerous tissue while preserving as much of your healthy natural skin as possible. Mohs surgery is performed by a board certified Apex Dermatology physician who is both the surgeon who has received certification and specialized training in Mohs micrographic surgery.